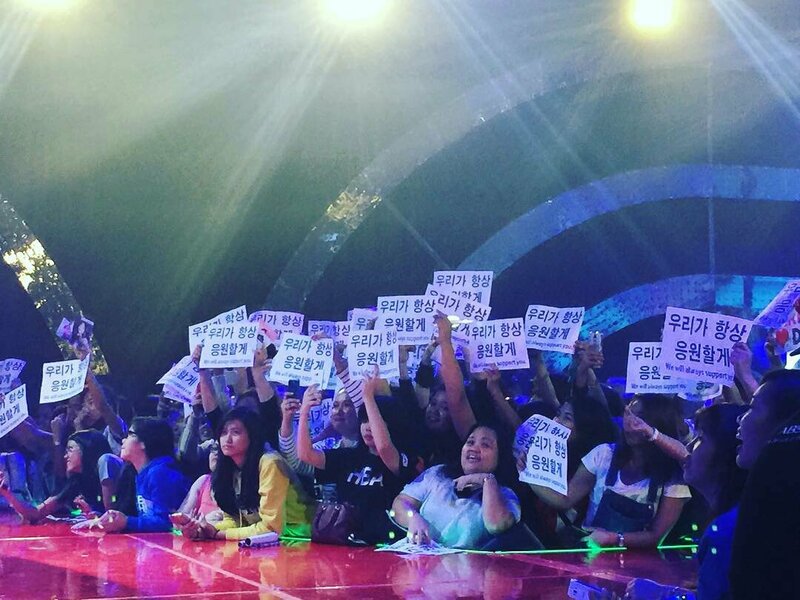 Dara, we will always be here for you. We will always be here for CL, Bom and Minzy too. 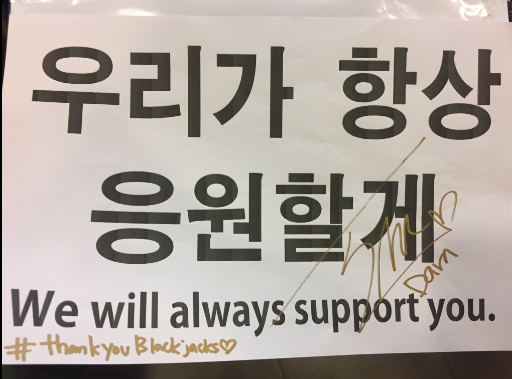 Blackjacks love all of you. There may be pain now but it will not last. The journey may have ended but the journey was special.